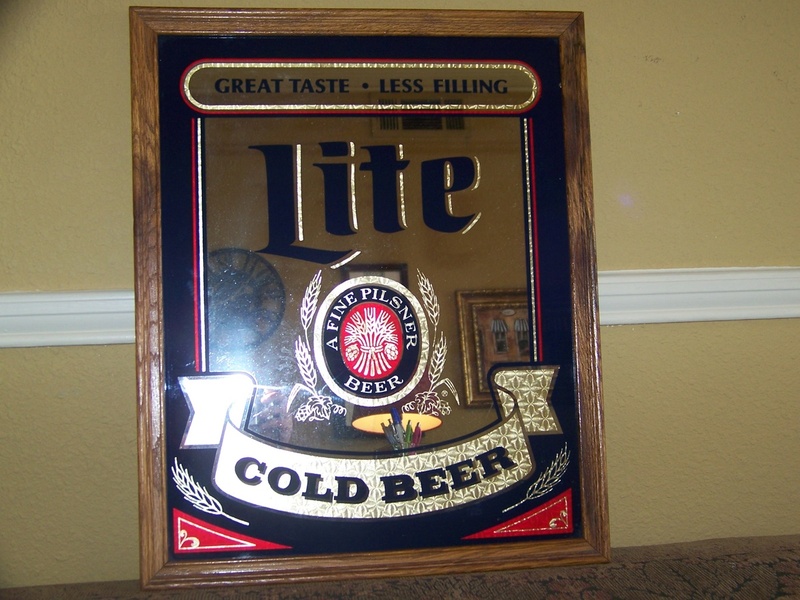 In Advertising > Advertising Mirrors > Show & Tell and Breweriana > Show & Tell. Not sure what if anything this Mirror is worth! My husband started his collection at the age of 12, he is 44 now. He does not remember when he got this one, so therefore we do not know it's value. Can someone please help me with this? 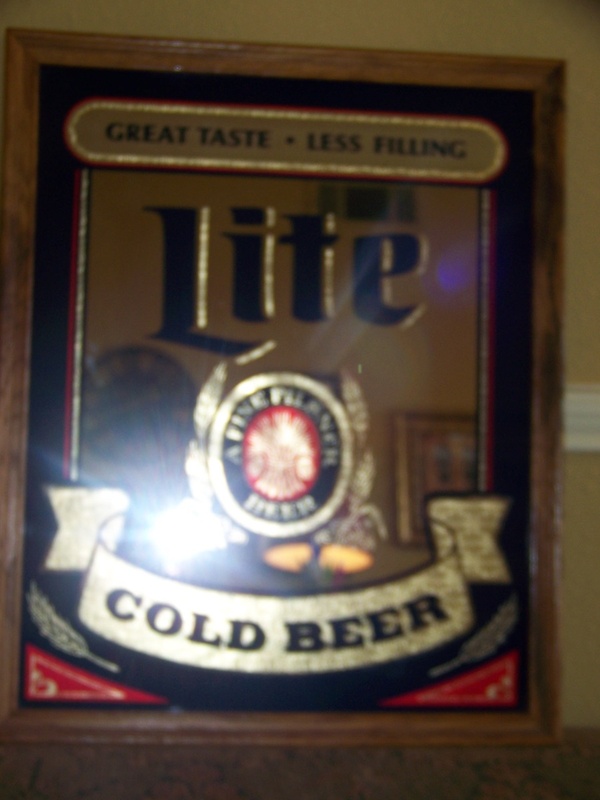 Looking to find out what a 1999 Brickyard 400 Miller Lite bar mirror with Rusty Wallace white and blue car on it would be worth. In great condition.